We offer one-to-one support to Afro Innovation members to find solutions to the problems affecting their daily lives. We do not have an appointment system so to access our services you can drop in from Monday to Thursday between 10:00 AM and 2:00 PM. Our advocacy services are provided by two staff members and a group of exceptionally able volunteers. 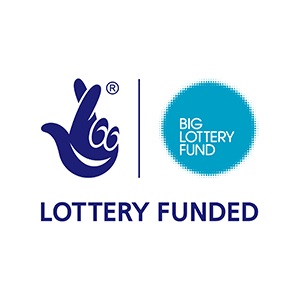 It is funded by the Big Lottery ‘Reaching Communities’ Programme. Local information on GP surgeries, emergency food parcels, emergency grants, courts, etc. We benefit individuals through benefits gained, debts managed, and employment problems addressed.